Whether a person is elderly or disabled, it can be difficult to know when to ask for help. Societally, we are taught that asking for help is a sign of weakness and a cause for embarrassment. Unfortunately, nothing could be further than the truth. 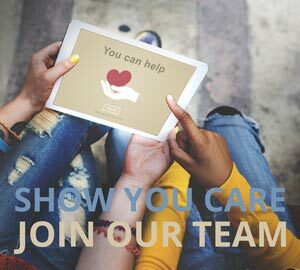 If one of your friends or loved one is facing difficulty due to age or disability, certain telltale signs can help indicate when it is time to hire in-home help. If your elderly or disabled loved one has been living alone, it’s likely that they have been relatively self-sufficient for some time. However, if your loved one has recently begun having new difficulties or suffering from close calls, like falls, medical scares or even car accidents, it’s likely that it is time to ask for help. When an elderly or disabled person lives alone, these close calls are more likely to happen again and again and, when they do, it is wise to employ a trusted caretaker in order to ensure that somebody is there to respond to falls or other accidents. Progressive issues like dementia, congestive heart failure and COPD can result in marked, rapid decline a loved one. 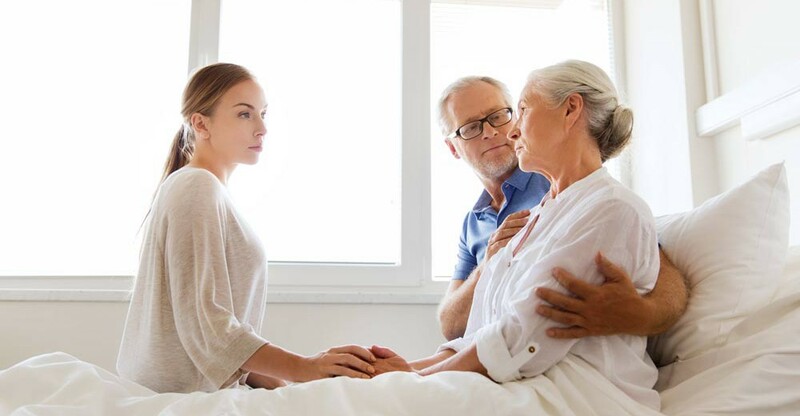 Generally, the presence of these issues means that it is time to ask for help from a qualified caregiver or to move the person to an assisted living facility. 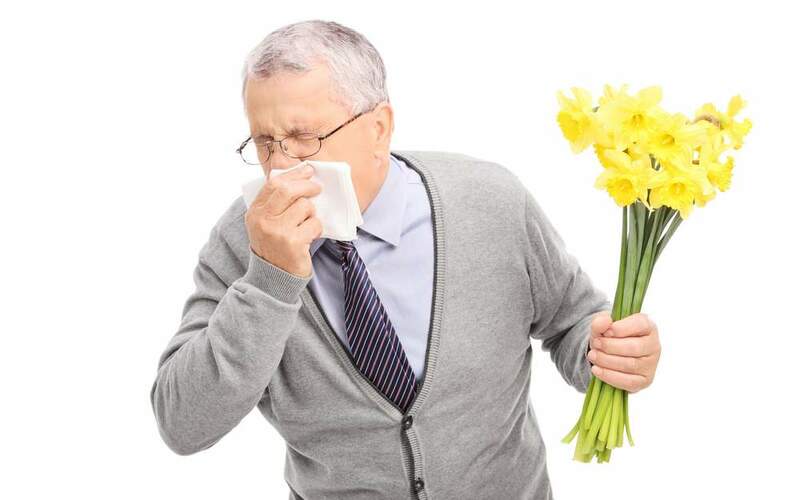 In elderly or disabled people, common illnesses like colds or the flu can produce serious health issues. If an elderly or disabled loved on has recently suffered from a common illness but is having a difficult time recovering, consider asking for help. This is especially true if your loved one was unable or unwilling to get the help he or she needed during the time of the illness, which resulted in the illness becoming much more serious. The activities of daily living (ADL’s) and instrumental activities of daily living (IADL’s) are the skills an adult needs to live independently – without the care of a relative or caregiver. These skills include dressing oneself, cooking, driving, shopping, using the bathroom, bathing, doing laundry, taking medications and cleaning. Unfortunately, age or disability often rob people of these abilities and make it increasingly difficult for them to live alone. Fortunately, if a loved one is having difficulty with ADL’s or IADL’S, bringing in-home help into the equation can often restore some independence and help the person live a better life. Age and disability make it easy to become reclusive and a person who no longer keeps close companions or pursues friendships may very well be declining. Generally, lack of active friendships is a sign of depressive symptoms and may indicate that it is time to secure in-home help or a change of scenery for your friend or loved one. When an elderly or disabled person is afraid to drive and unwilling to take public transportation alone, they often begin to go days on end without leaving their home. Often, these individuals benefit from hiring in-home help, which may help them regain their mobility and resume regular outings. If your friend or loved one has abandoned activities and interests, it is time to call for help. Isolation is generally related to depressive symptoms and acting quickly is the best way to prevent your loved one from becoming further depressed and isolated. If your friend or loved one feels thinner or looks like he or she is swimming in their clothing, there’s a good chance that something is wrong. Physical conditions ranging from tumors to depression can cause weight loss, as can declining motor skills that may result in a loss of cooking or shopping ability. Additionally, some elderly or disabled people may be forgetting how to cook or eat. In these cases, it is wise to ensure there is food in the house and spend some time watching the person prepare a meal for him or herself. In any event, drastic weight loss is a valid reason to call an in-home caregiver. Like weight loss, sudden and drastic weight gain can indicate serious health issues like diabetes. Additionally, weight gain may indicate that a person is having financial troubles and subsisting on cheap, processed foods rather than healthy fare. Watch meal prep and call for help if you notice that the person is forgetting having eaten or binge eating all day long. If you notice that your friend or loved one is having difficulty completing simple tasks like removing shoes, opening drawers, sweeping or getting out of a chair, it is time to call for help. As people age, they generally become frailer, which may lead to difficulty completing everyday activities. It is generally possible to tell a great deal from a person’s appearance. If you notice that your typically well-kept loved one is wearing stained, sloppy or torn clothing or that hair and makeup are noticeably different or disarranged, consider asking for help. These signs typically indicate that the person has lost strength, dexterity or memory and are a valid reason to call for in-home help. Elderly or disabled people often need help dressing, shaving and fixing their hair and an in-home caregiver can help them meet those needs. Realizing that a friend or loved one needs help is never an easy experience. Watching a person decline is difficult and it is made worse by the fact that they often need help we are simply incapable of giving. In these cases, the most important thing you can do is notice signs that indicate physical or mental deficiencies and take it upon yourself to secure help for your friend or loved one. Often, elderly or disabled people are embarrassed to ask for help and see it as a sign that they are becoming infantile or incapable. Assure the person that this is not true, that there is nothing to be embarrassed about and that extra help can help them preserve the quality of their life rather than subtracting from it. Although it can be difficult, asking for help is never anything to be embarrassed about and in-home caregiving can often preserve, extend and boost a person’s quality of life for many years.